I don't use many screenshots. It's a bad habit, but I'm not likely to fix it anytime soon. But let's pretend. Here is the original Klepsacovic. Yes, there are two. Both are me, but one is a failed clone after a disaster. Failed in the sense that his hair is slightly the wrong shade. My first guild ever was called Pirate Club. 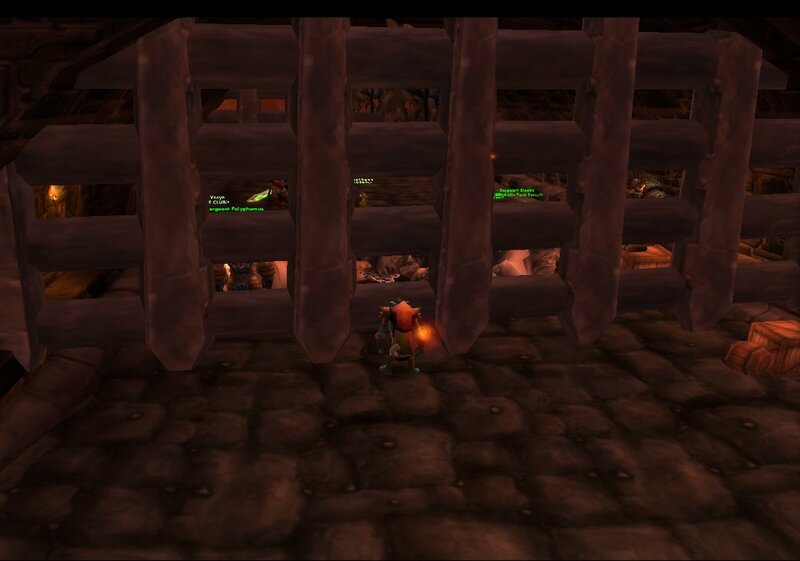 It was a tiny social guild that sometimes did instance together. Or went out to that island off the coast of Dustwallow Marsh and hang out in the dungeon down there. It was our secret base. Also, we had an unusually high proportion of Bloodsail Admirals. 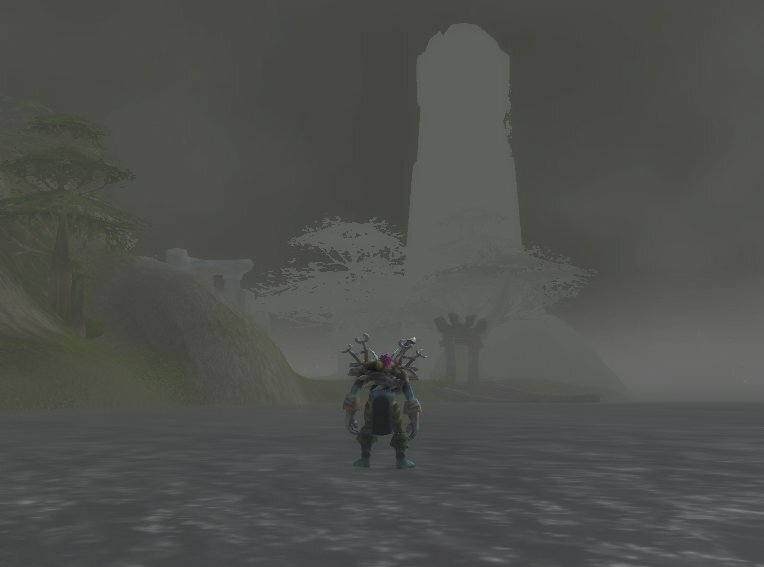 Once upon a time a troll shaman wished to go to the Swamp of Sorrows. To do so meant traveling through unfriendly territory. 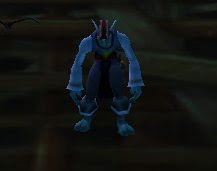 He had no mount, for in those days players didn't get mounts so early. Upper Blackrock Spire was filled with dangers: holes to other instances, or outside; a portal to second-tier raid instance and the guards around it; a loose core hound; rogues; and... gates that can lonk you on the wrong side. While my early deaths did make me nervous, they didn't quite kill my passion for exploration. And so a troll shaman went north. Actually he first went east and east and south and south, back to those sorrowful swamps, and then north very far. 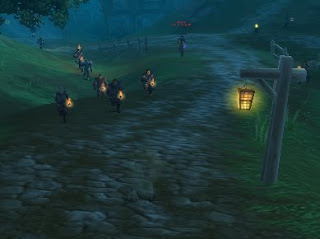 That is how he first saw the glorious hidden lands of Quel'thalas. Actually, he saw this.